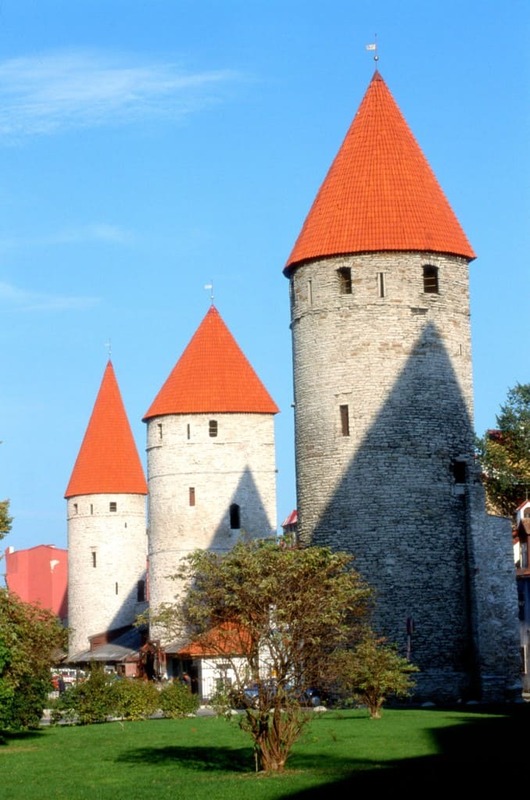 The Walls of Tallinn (Old Town Towers) are the medieval defensive walls constructed around the city of Tallinn in Estonia. 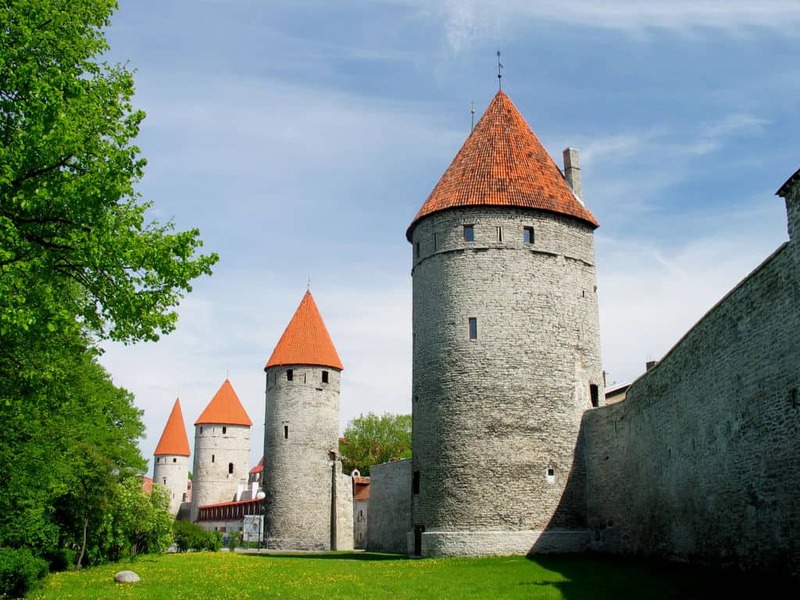 The first wall around Tallinn was ordered to be constructed by Margaret Sambiria in 1265 and for that reason, it was known as the Margaret Wall. This wall was less than 5 metres (16 ft) tall and about 1.5 metres (4.9 ft) thick at its base. 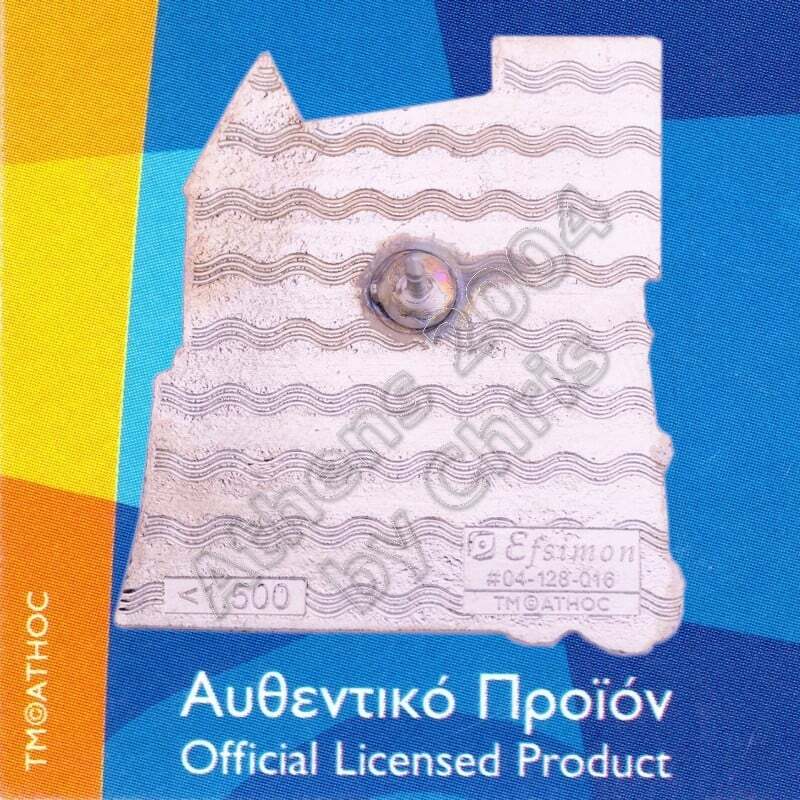 Since that time it has been enlarged and strengthened. 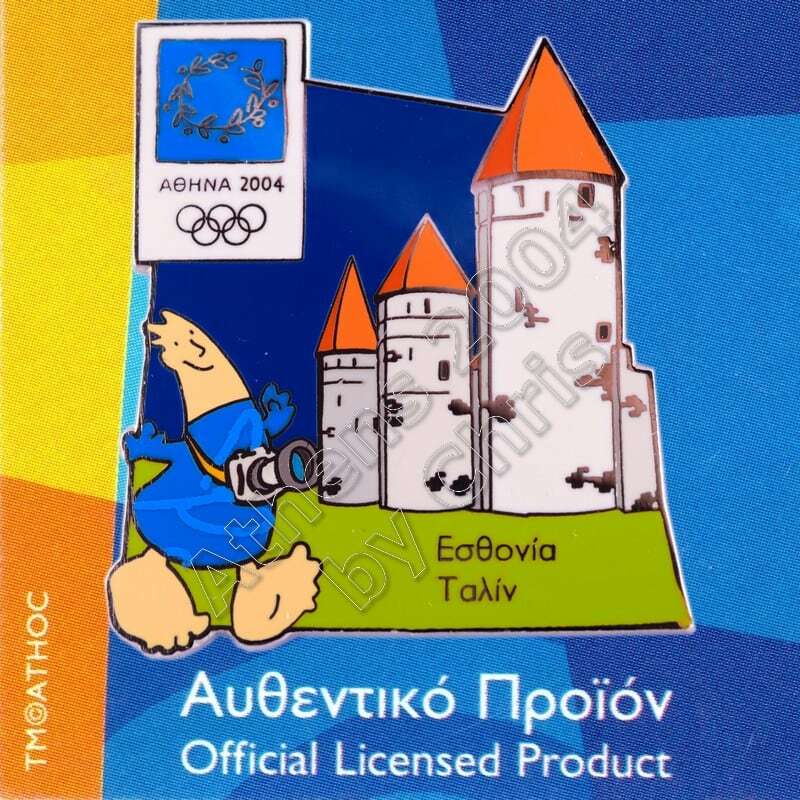 The walls and the many gates are still largely extant today. 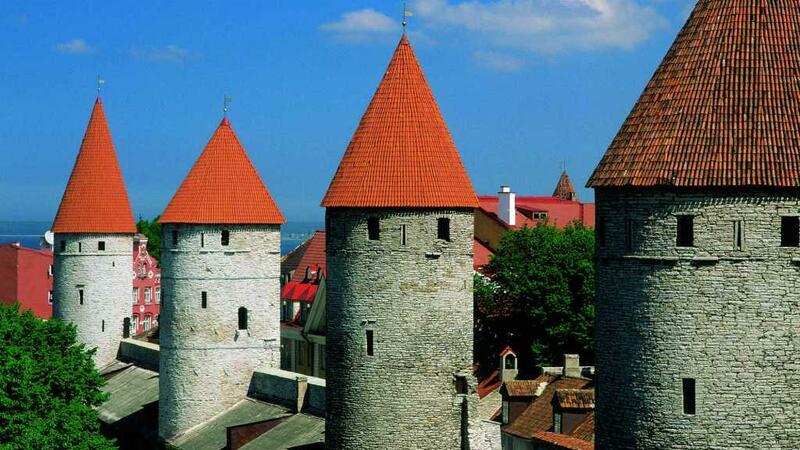 This is one of the reasons that Tallinn’s old town became a World Heritage Site. 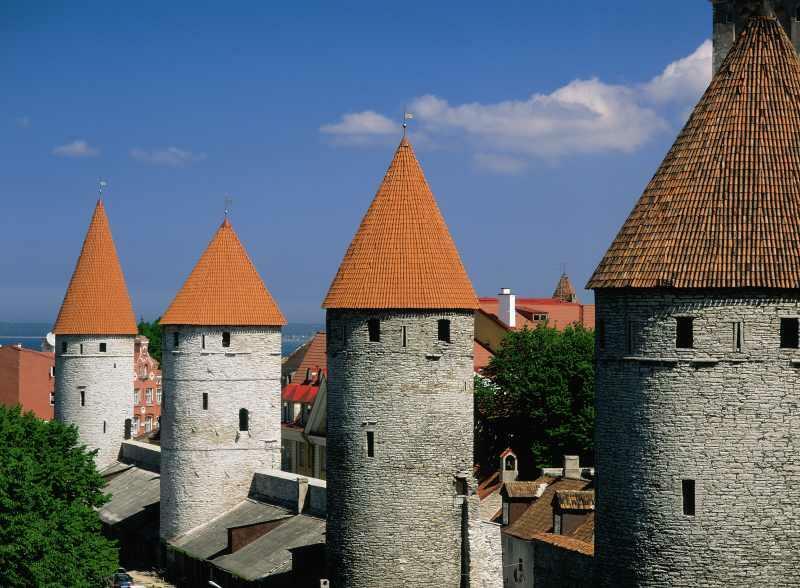 The walls were enlarged in the fourteenth century, and citizens of Tallinn were required to turn out for guard duty, which meant to wear their armour and demonstrate their readiness to face off invaders.